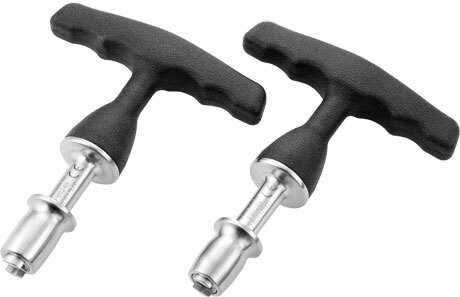 Anatomic pistol grip for comfortable use. 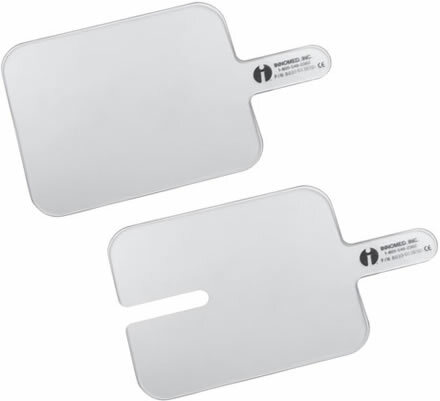 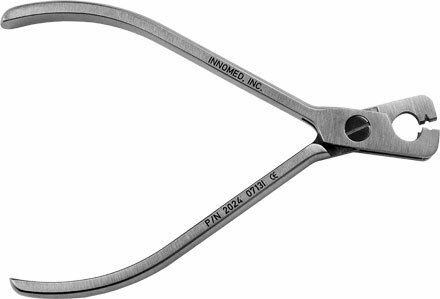 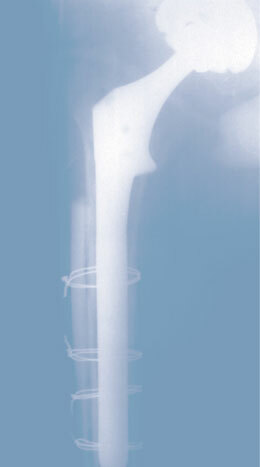 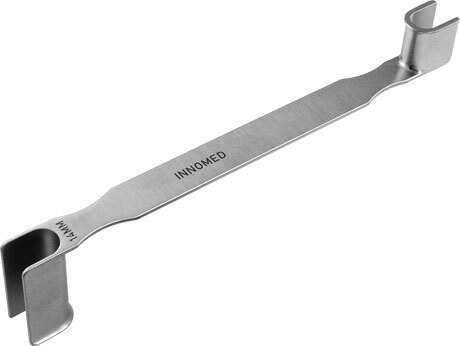 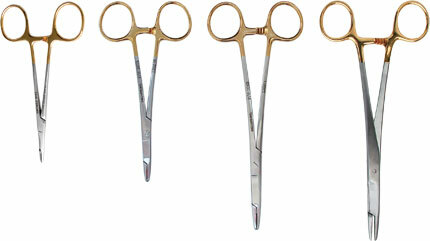 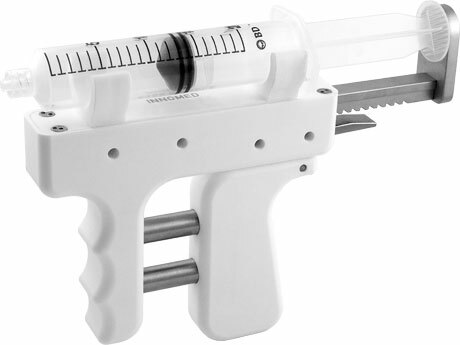 Facilitates fracture reduction in appropriate cases. 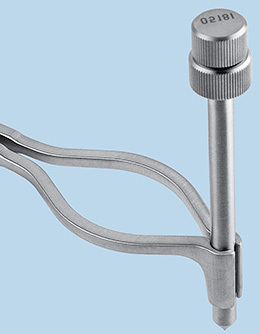 Universal to all fixation systems using IM guide wires and IM fixation. 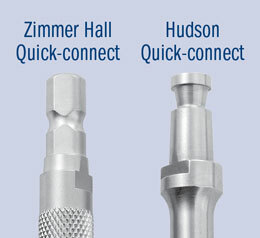 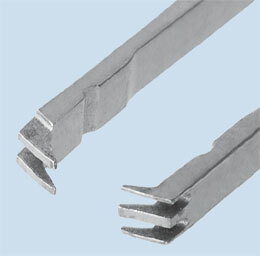 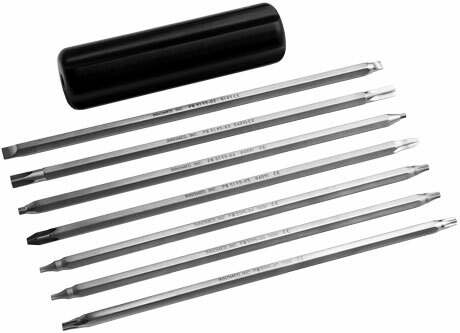 For use with pins up to 4 mm. 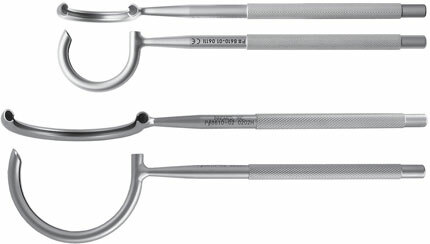 Grinds bone of various densities, producing bone graft of excellent quality for impaction. 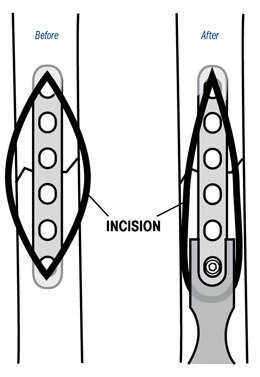 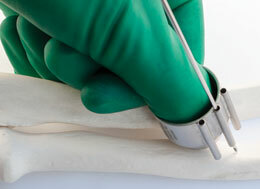 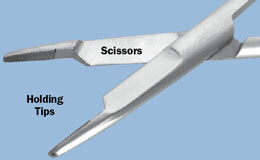 Two cutting cylinders are included for variable size bone graft. 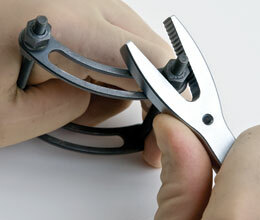 Attaches securely with table clamp. 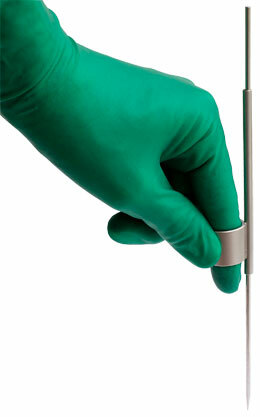 is fully auto-clavable and easy to dismantle for cleaning. 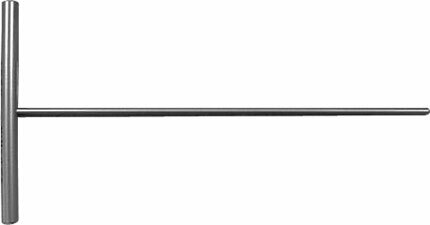 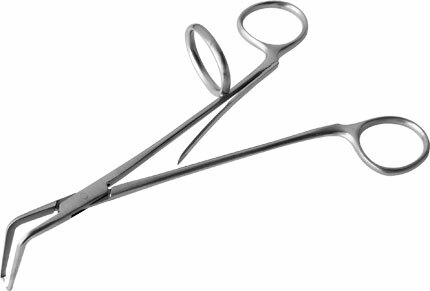 Overall Length: 10.5" • Handle Length: 4.5"
Malleable shaft can be contoured for different angles. 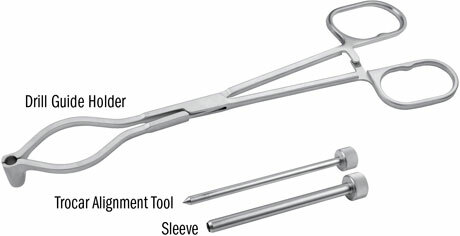 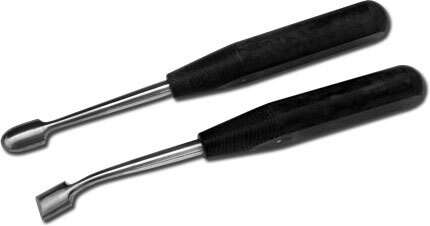 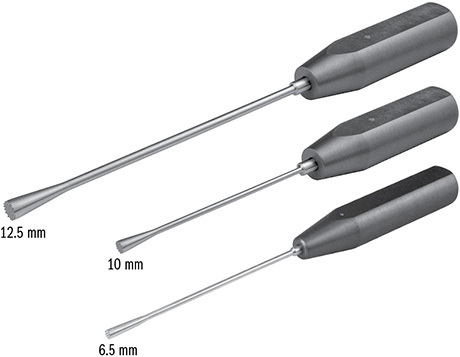 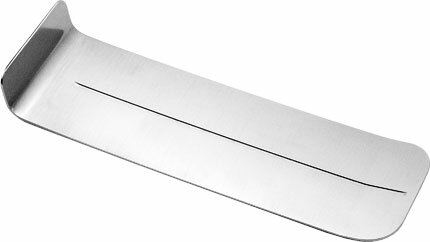 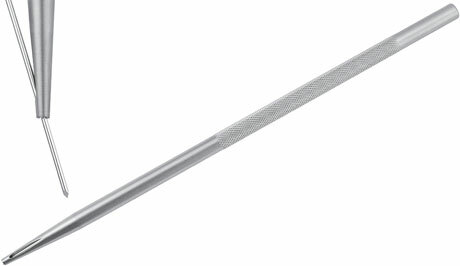 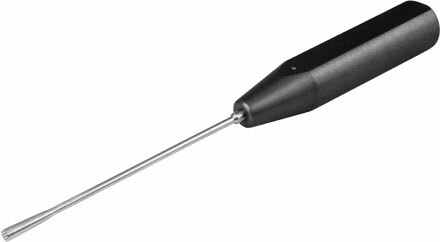 Overall Length: 7.5" • Handle Length: 4.5"
Overall Length: 7.75" • Handle Length: 4.5"
The Pin Inserter/Extractor is completely cannulated. 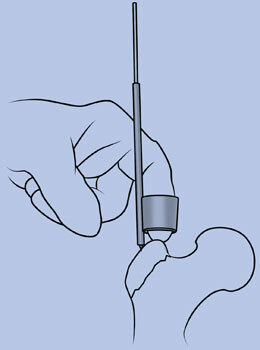 When used on long pins the instrument can be next to the bone or skin for stability and control. 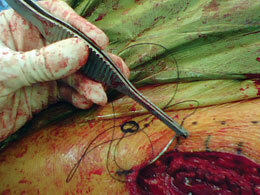 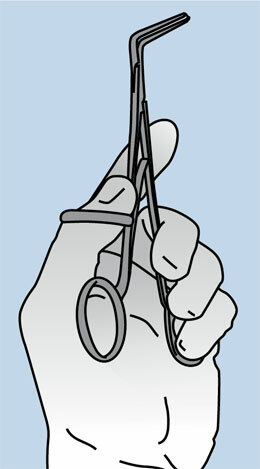 The grasping end is contoured to not block the surgeon's field of view. 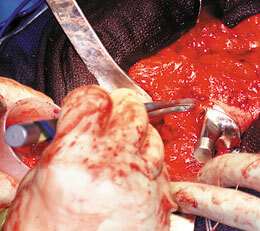 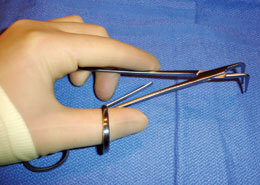 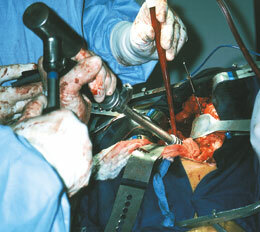 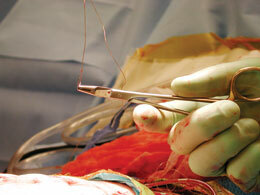 The handle is shaped so not to slide in the surgeon's hand and for better leverage. 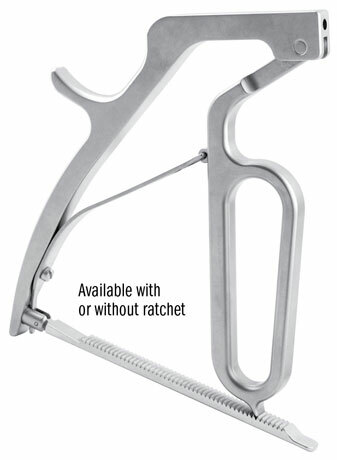 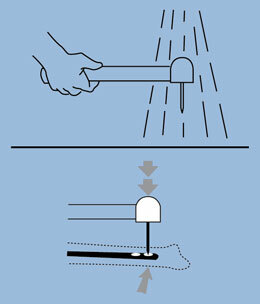 May also be used to pull a drain needle from the surgical site. 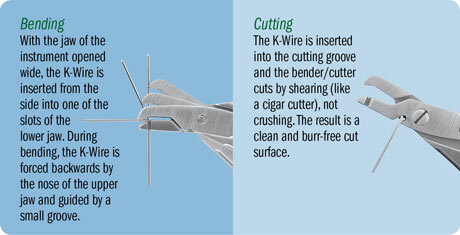 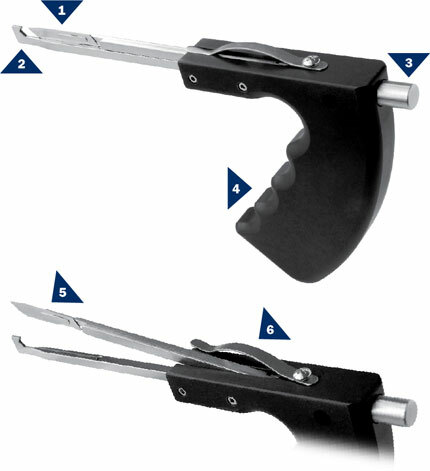 The design helps to protect operating personnel from the sharp tip of the needle. 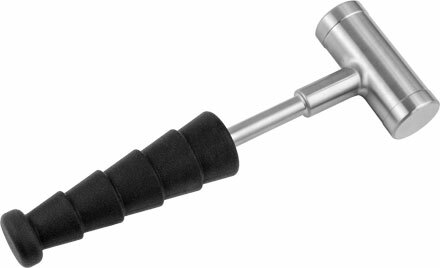 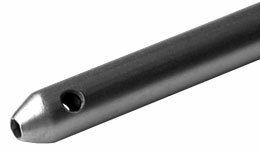 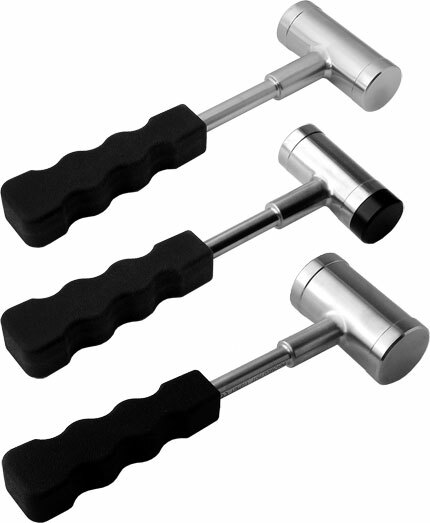 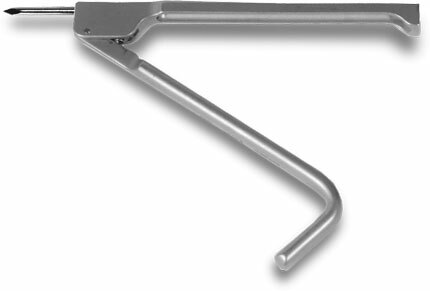 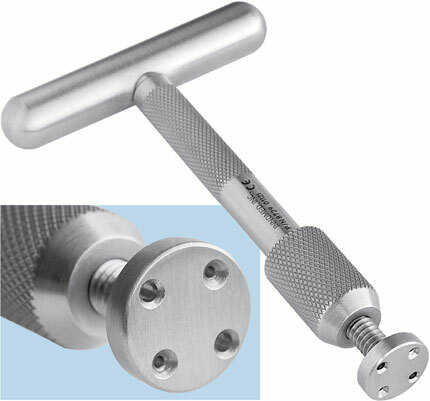 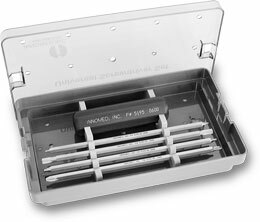 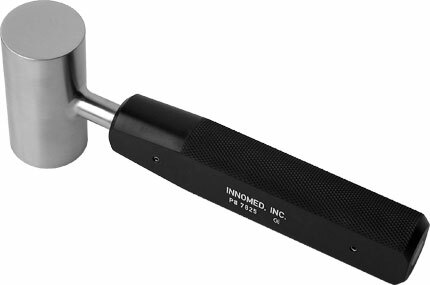 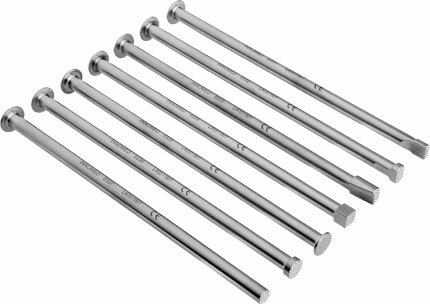 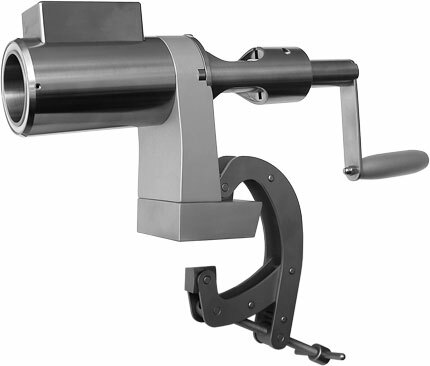 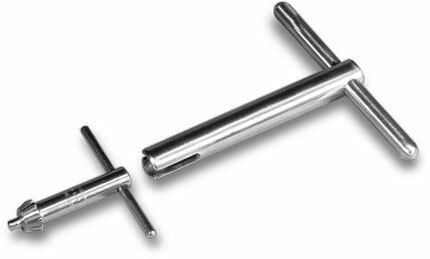 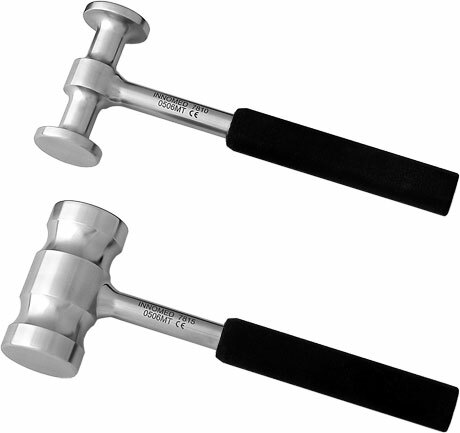 The Pin Inserter slap hammer is designed to be screwed into a threaded pin inserter/extractor to help in removing pins in hard bone. 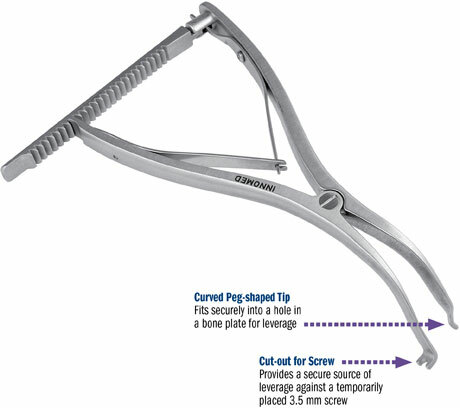 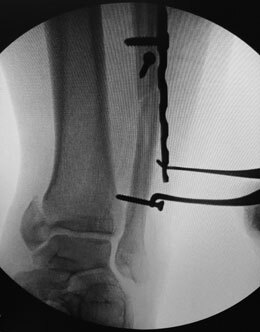 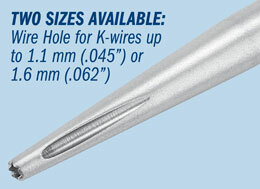 Provides the surgeon with an instrument for maintaining a fracture fragment in the appropriately reduced position during application of K-wires. 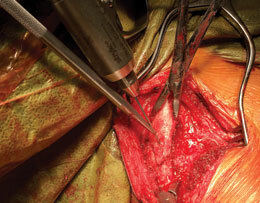 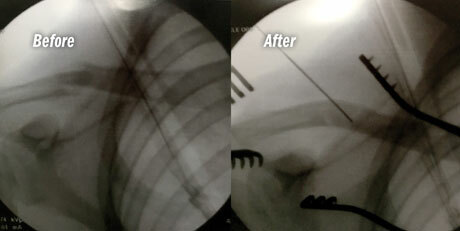 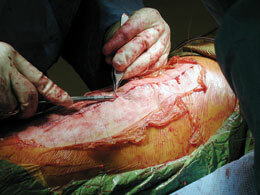 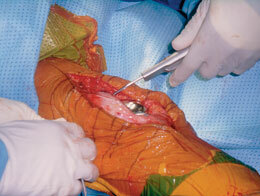 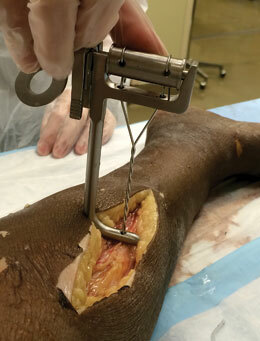 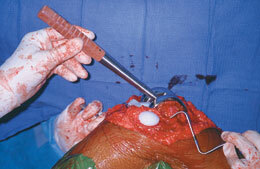 Helpful in osteoperotic bone that is not amiable to forced reduction using reduction clamps. 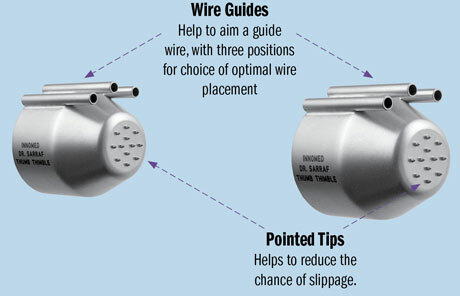 The wire guides help to aim the K-wire, with three positions for choice of optimal placement and for parallel wire placement. 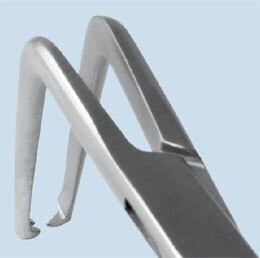 The pointed tips at the end of the thimble help to reduce the chance of slippage while maintaining a fracture reduction. 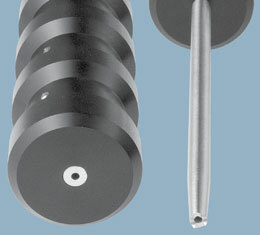 A 3.5 mm screw is temporarily placed above a plate, providing a source of leverage for the screw holding end of the distracter. 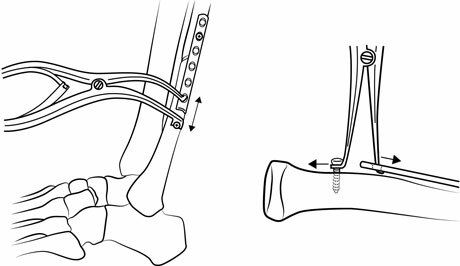 The curved peg-shaped tip is then placed into a hole in the bone plate, and the distracter is activated to bring the bone back to its proper length before fixation. 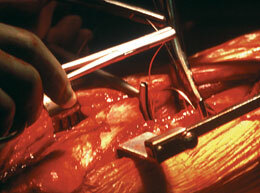 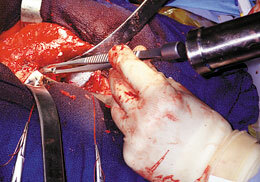 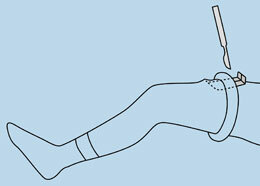 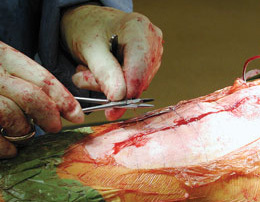 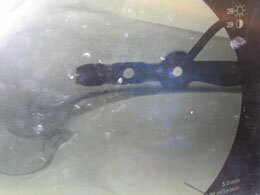 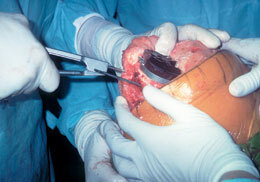 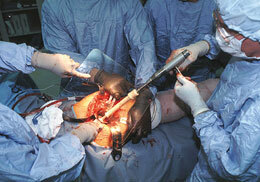 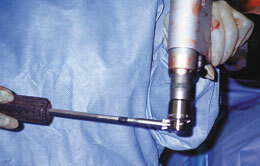 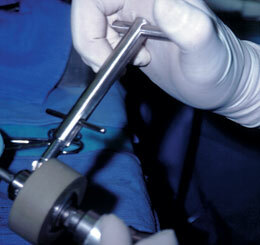 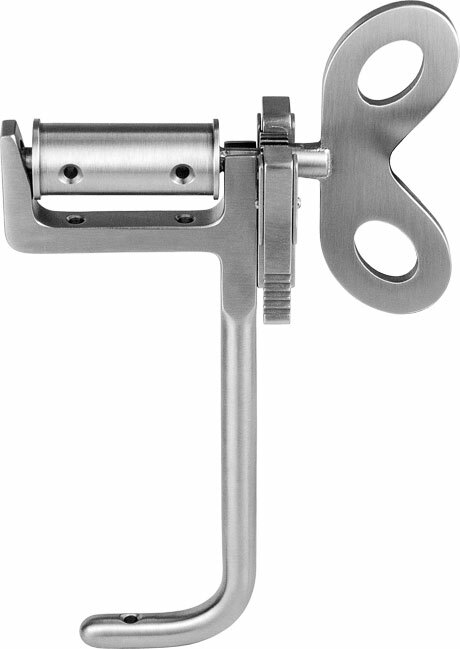 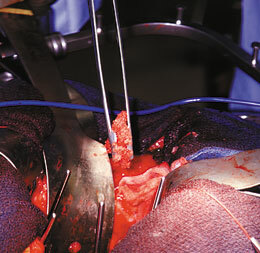 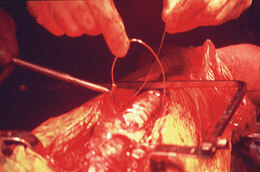 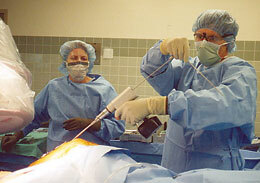 The surgeon can use the concave end of handle initially to hold the guide rod in place. 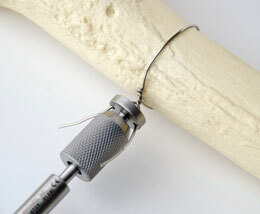 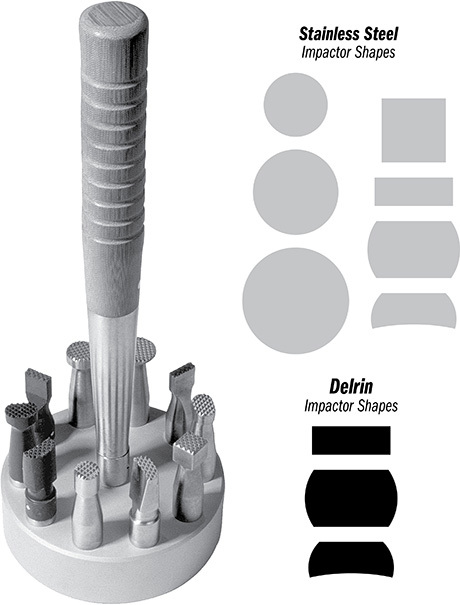 As the reamer is retracted to the end of the guide rod, the shaft of the Pusher is used by inserting down the center hole of the drill, pushing on the guide and keeping it in the bone.